Rushbuster is a new product manufactured by Mastek. This is the strongest mulcher in the marketplace. This is specially designed for mulching heavy crops of rushes. It is also suitable for mulching all sorts of other crops. It has a heavy gauge 200mm rotor with long Y-blades. The machine is available 2.5m or 2.8m wide. This machine will chop all rushes into sawdust. 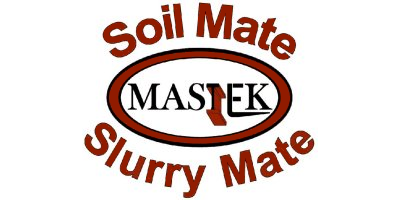 Brand new demonstration of Mastek's Rushbuster product. Don't forget to subscribe to see all our latest videos as soon as they come out! No reviews were found for Fully Offset Mulcher. Be the first to review!